This Huawei Nexus 6P front camera is brand new original replacement. 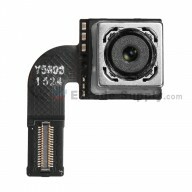 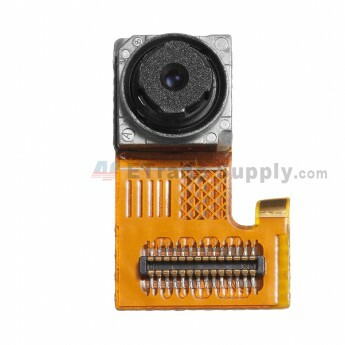 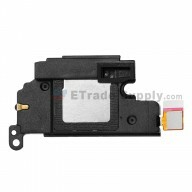 This front camera replacement is compatible with Nexus 6P. 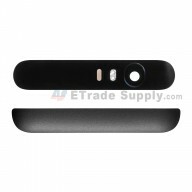 Please choose the right version before placing an order. 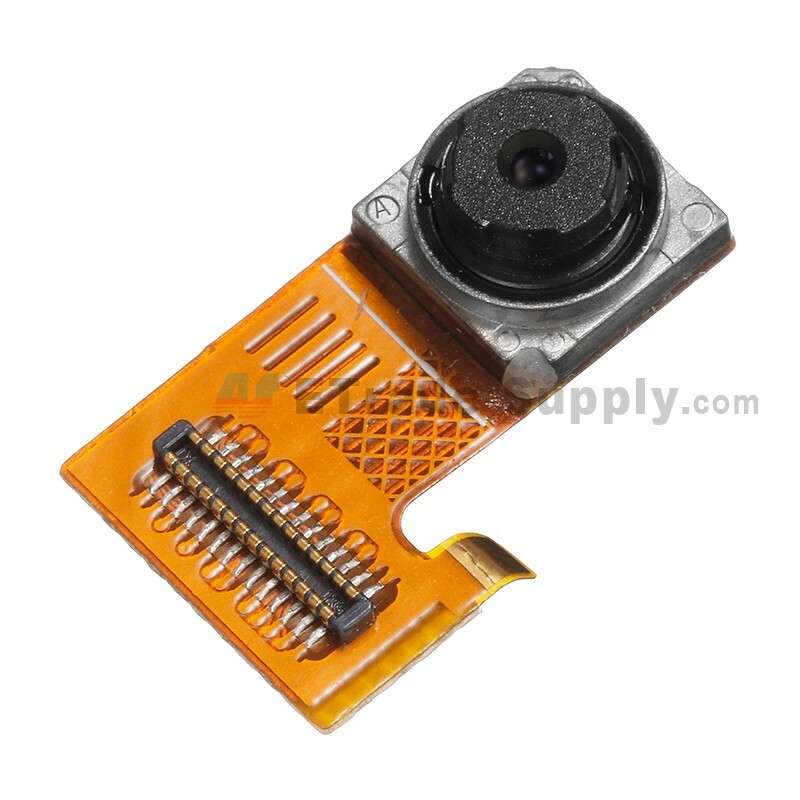 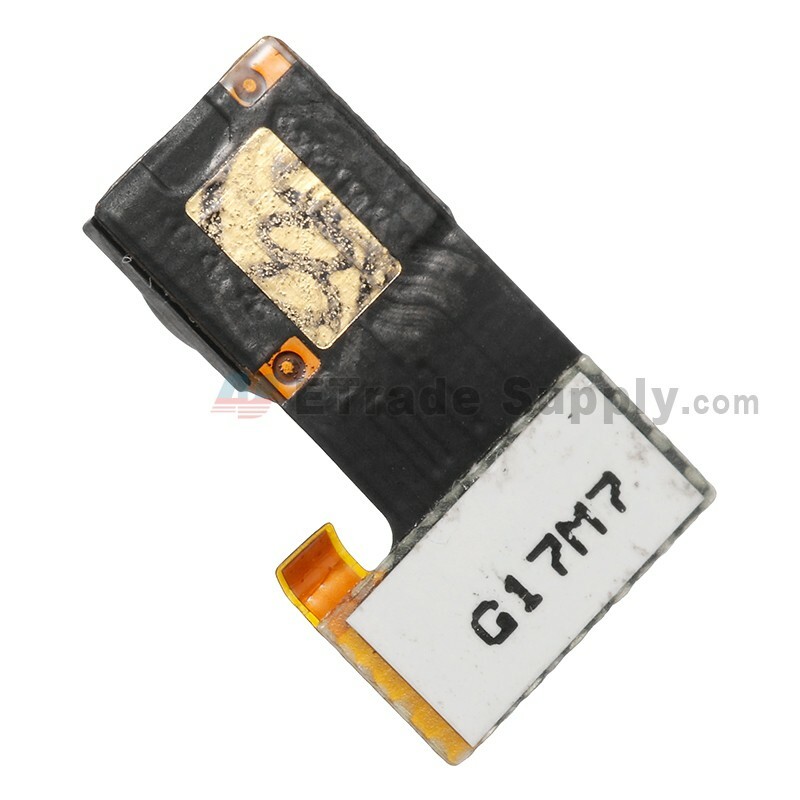 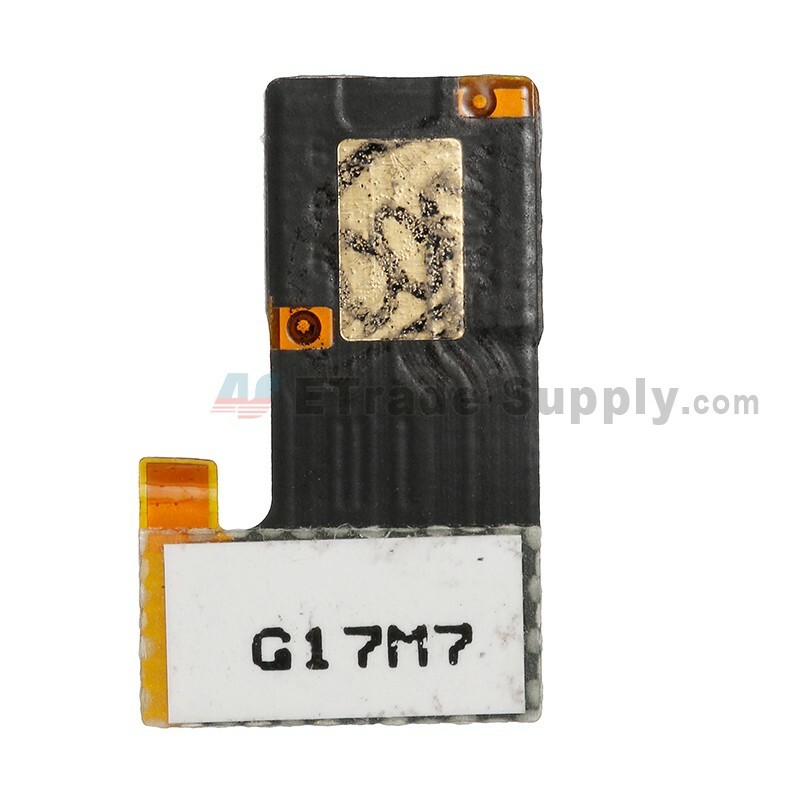 Special tooling is required when disassembling and reassembling the Huawei Nexus 6P Front Camera.